Please note, for orders with more than 10 guests please call the kitchen! For take out or dine in, use the form below. Please select your orders and choose your sides below! 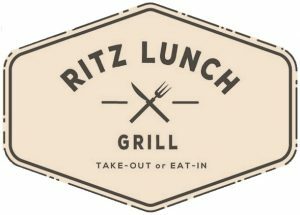 Crispy chicken breast with cheddar cheese, fresh lettuce, tomato, and crispy maple bacon on Cobs toasted country grain; served with fries. Lemon herb grilled chicken breast with cheddar cheese, fresh lettuce, tomato, and crispy maple bacon on Cobs toasted country grain; served with fries. 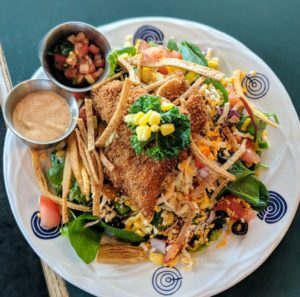 Panko crispy Cajun snapper on top of Sante Fe coleslaw and urban mixed greens with corn, olives, tomatoes, red onions, peppers, and shredded cheddar cheese served with a zesty fresh salsa. Surprise! 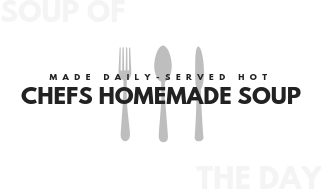 Our soup of the day changes daily! Please see the specials posting for more information. Shaved roast beef with sauteed onions, crispy maple bacon and cheddar cheese. 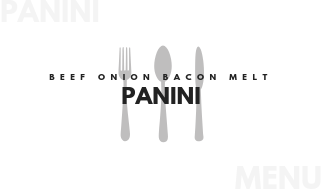 What would you like with your Beef Onion Bacon Melt Panini? Replace your fries or soup with a different option! Select your add-ons here! For other special add-ons or exclusions, please make a note at the bottom of this ordering form. Please outline any special order add-ons or exclusions here. Sliced chicken breast swiss cheese bacon and pesto mayo on a grilled Panini finished with lettuce and tomato. 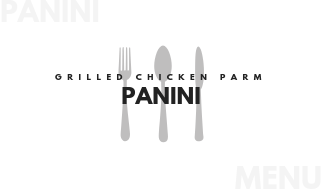 What would you like with your Chicken Grill Panini? Sliced oven roasted chicken breast topped with marinara sauce and mozzarella cheese. 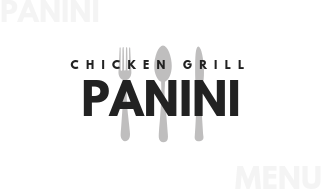 What would you like with your Grilled Chicken Parm Panini? Swiss, cheddar, and mozzarella cheese with a fresh sliced tomato on grilled a ciabatta panini. 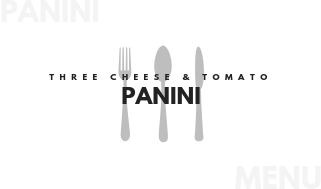 What would you like with your Three Cheese & Tomato Panini? Shaved roast beef with caramelized onions & mozzarella cheese, served on a fresh oval kaiser with gravy. 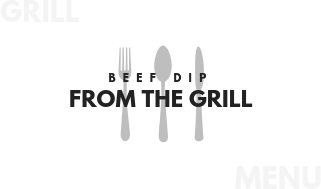 What would you like with your Beef Dip? Sliced turkey, crispy maple bacon, fresh lettuce & tomatoes on your choice of Cobs white, sourdough, or country grain bread. 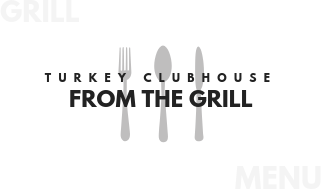 What would you like with your Clubhouse Sandwich? Crispy or grilled chicken breast with lettuce, a creamy garlic dressing, crispy maple bacon & asiago cheese; served in a multigrain wrap. 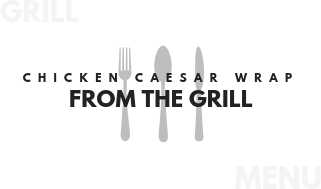 What would you like with your Chicken Caesar Wrap? 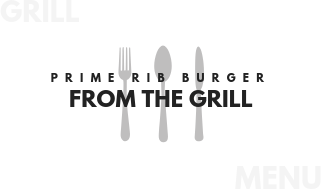 What would you like with your Prime Rib Burger? Four crispy chicken tenders; served with honey mustard dipping sauce. What would you like with your Chicken Strips? Crispy chicken breast topped with fresh lettuce, sliced tomatoe, and onions. 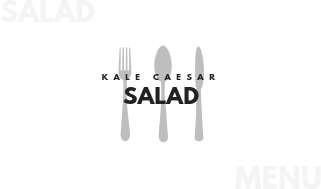 Served on a toasted kaiser. 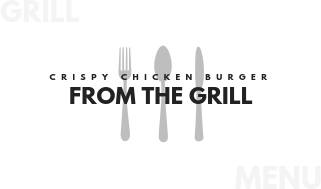 What would you like with your Crispy Chicken Burger? 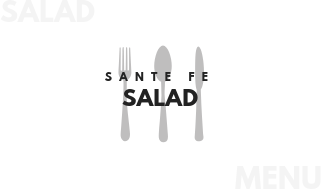 Fresh tossed salad topped with tomatoes, sweet corn, bell peppers, banana peppers, olives, & crunchy nachos; served with a chipotle ranch dressing. 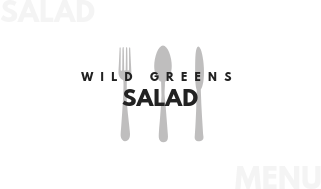 Crisp romaine, asiago cheese, & homemade croutons; served with a creamy garlic dressing. Fresh crisp kale mixed in a creamy garlic dressing topped with asiago cheese & croutons. Fresh seasonal greens topped with seasonal fruits, berries, & asiago cheese; served with a cranberry balsamic vinaigrette. Order quantity. If you are ordering multiple separate orders of the same meal, please make note of it at the bottom! White quinoa tossed with diced tomatoes, peppers, cucumbers, black olives, red onion, and feta cheese on top of a bed of wild greens. 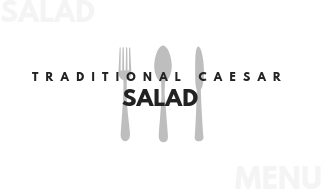 Served wit ha traditional Greek dressing. Make your selection at pick-up. *Please note; selections may vary. Make your selections at pick-up. Let us know when you want to pickup your order! Please note, we cannot have your order ready in quicker than 20 minutes. 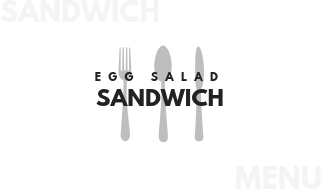 Please specify your pickup time here, if it is greater than 20 minutes from order. 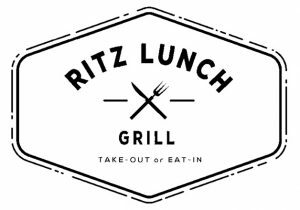 Stay up to date on contests, promotions, and Ritz Grill/Catering news! Please enter your email to be included in the newsletter here! Please note, large group orders cannot be split up upon pick-up.